Development charges are used to pay capital projects that are needed to meet the increased demand for services and infrastructure that is generated by growth. More people mean more vehicles on our roads and more demand for ambulances and health services. Development charges are fees charged to each new development that offset these increased costs. The charges can only be used for specific projects. Without development charges, the bill for increasing or improving services gets added to the property taxes of current residents. Development charges are payable at the time a building permit is issued.  Every municipality is required to review their development charges every five years and Grey County required updated information and rates in 2017. Hemson Consulting Ltd. was hired to prepare the Development Charges Background Study. They worked with the Development Charges Steering Committee and staff to analyze the County’s growth trends and required capital projects in order to recommend rates. During the review, the Committee recommended a change in how residential development charges are calculated in order to support improved affordability. Instead of having charges based on the square footage of the building, the calculation will now be based on the type of development and the number of units. Higher density development will pay a lower per unit charge than a single or semi detached dwelling. A stakeholder information session was held on August 25, 2016, to get feedback from stakeholders and a public meeting was held on September 6, 2016. Comments received at these meetings were considered by the Development Charges Steering Committee before they made their recommendations to County Council.